Written on October 31st, 2013 March 30th, 2015 . Next Friday 8th November at 11:00h, our colleague Pedro Pérez Cutillas will defend his PhD in the room “Sala Jorge Guillen”, Facultad de Letras (Campus de la Merced), Murcia. 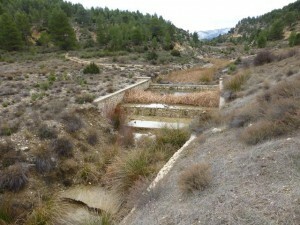 “Modelización de propiedades físicas del suelo a escala regional. 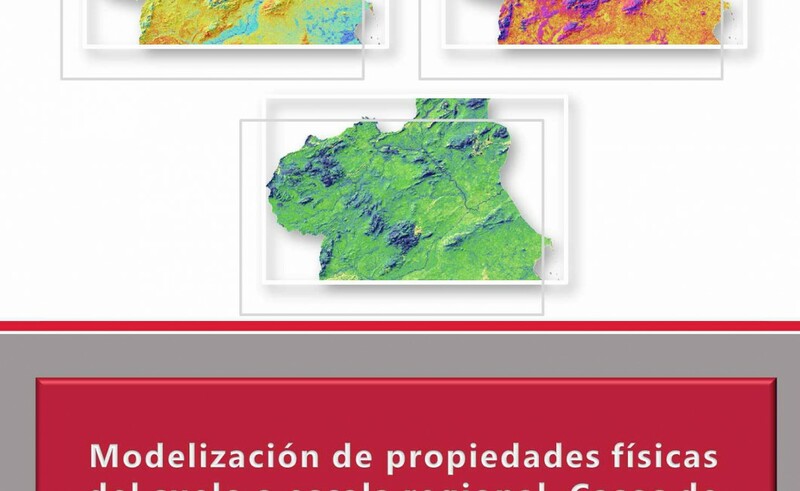 Casos de estudio en el Sureste Ibérico” (Modelling physical soil properties at a regional scale. Study cases in the Iberian SouthEast). We wish you good luck with your PhD defense! Written on October 24th, 2013 March 30th, 2015 . Hong Kong journalists visited us during October to film in our experimental station farm of “Alhagüeces”. They are working in a documentary on soil erosion that will explain soil erosion processes and its drivers in the loess belt of China, Southeast Spainand CapeVerde islands. 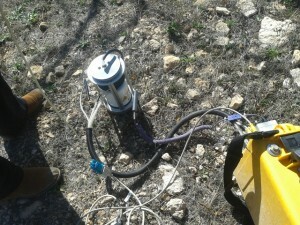 In Spain they were filming in Almeria under the guidance of Albert Solé of the EEZA-CSIC and in Murcia we visited our experimental farm of “Alhagüeces”.There they made several interviews to scientists and farmers explaining thesoil erosion situation in the Murcia region and the work that we are doing together with the farmers on soil conservation measures. The documentary will be shown in December in a popular chinese television channel. Written on October 2nd, 2013 March 30th, 2015 . During her stay she will be supervised by Joris de Vente. Written on June 13th, 2013 March 30th, 2015 . Between 10-12 of July, members of our group will participate in the organization and teaching of a summer course on climate change and hydrology: from science to practice in management of soil and water resources. 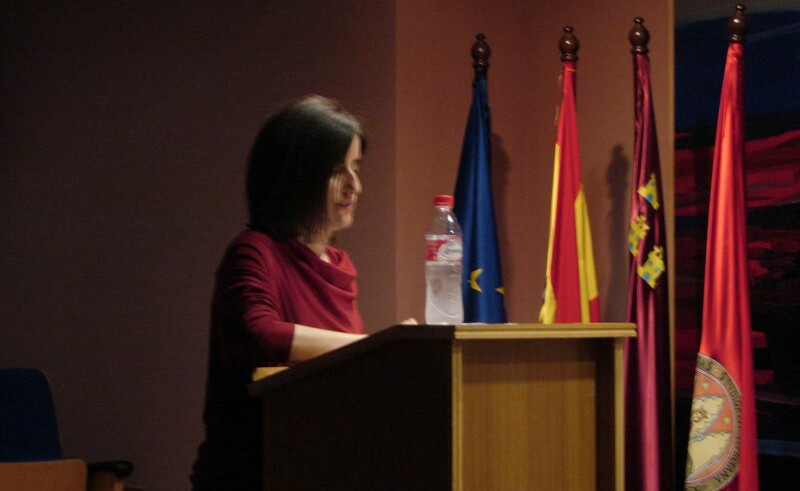 The course is coordinated by Dr. Sandra Garcia from the Universidad Politécnica de Cartagena (UPCT). Besides two days of lectures the course includes a 1 day field visit. For more details on the programme and inscription (until 28th June) click here. Written on April 15th, 2013 March 30th, 2015 . Soil erosion and organic carbon mobilization at the catchment scale: factors, processes and impact on the carbon balance. You can access all the thesis of this research group through the links in the dissertations section. Written on March 11th, 2013 March 30th, 2015 . Between the 7th and 14th of March Benjamin Campforts, a PhD student from KU Leuven (Belgium), visits our group to select a study site for assessment of the human impact on millennial changes in soil properties and their consequences for soil functioning using meteoric Be isotopes. His work forms part of the SOGLO project, funded by the Belgian Science Policy Office (Interuniversity Attraction Poles).